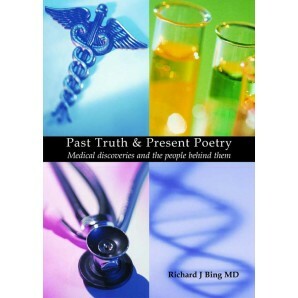 Past Truth & Present Poetry is about the science of medicine and the men and women who advanced the knowledge and treatment of disease. History is driven by individuals and by their urge to make their ideas known. Medicine is unique, because these ideas benefit the sick. Physicians who render treatment and patients who receive it, give little thought to those whose ideas made it all possible and who frequently derived no commercial gains. This book refers to the origin of some of these ideas. It attempts to relate, in brief chapters, the travails, the successes and the disappointments of some of those who pioneered these advances. The book is not intended as reference material. 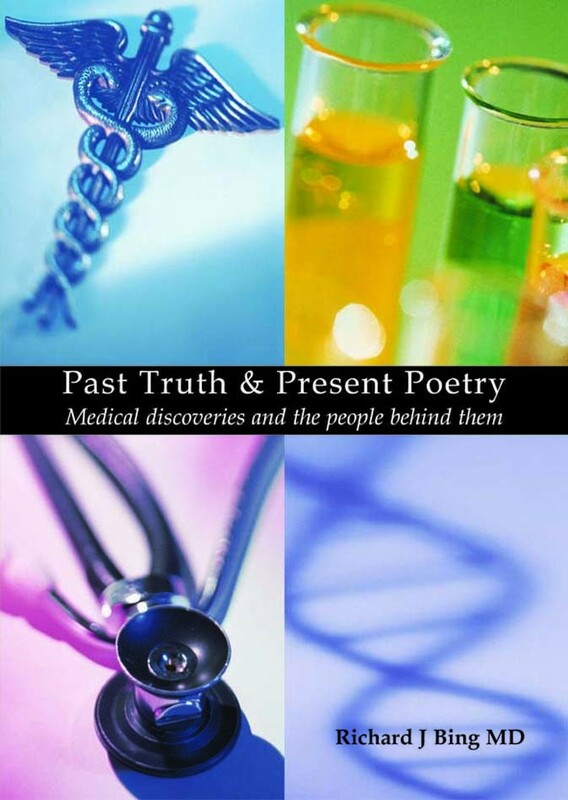 The chapters are brief descriptions of some men and women, who opened new fields in medical sciences, who fought for their ideas, some of them committing honest errors before arriving at the truth. This book will appeal to anyone working in the fields of medicine and science or indeed anyone who has a burgeoning interest for either of these areas.